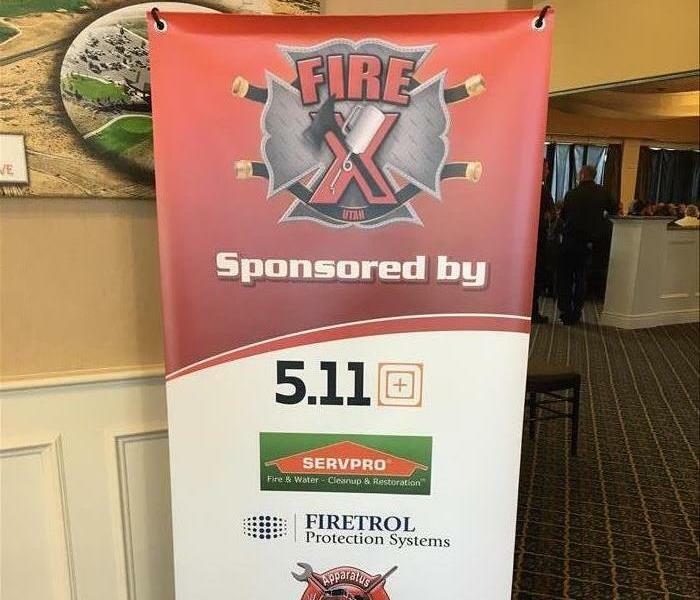 SERVPRO sponsored the Utah Fire X at Saratoga Springs. 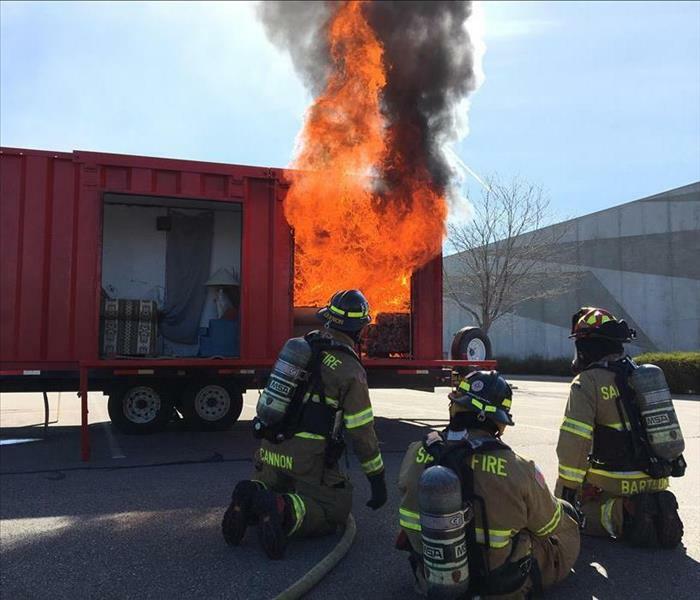 This was a great training for firefighters. The guest speaker was Navy Seal - Jocko Willink who talked about leadership goals and working as a team and related it to his time serving our country. What a great event to be a part of. SERVPRO was one of the sponsors for the conference on Home Fire Sprinklers yesterday at South Town Expo Center. 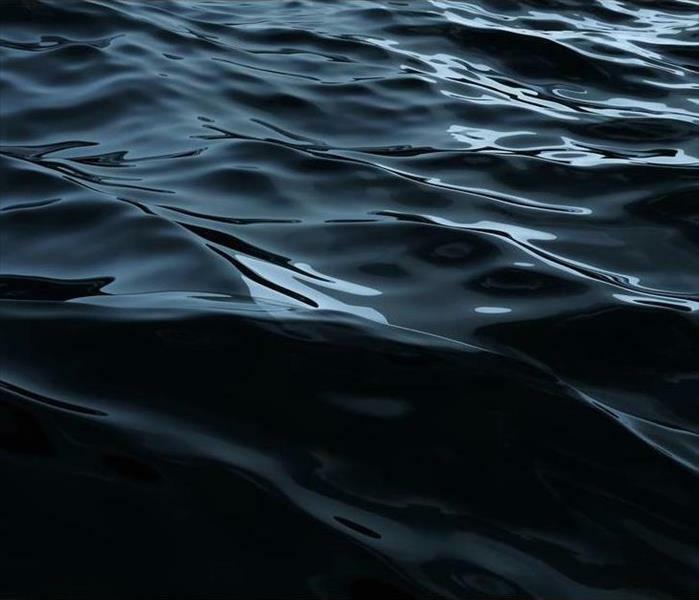 Residential sprinklers could save thousands of dollars in damage and protect lives and property. It was also cool to see the flashover in the burn cell demonstration. Thanks for the work all firefighters do to keep us safe.